Beware! U-Crypto is an offshore broker! Your investment may be at risk. 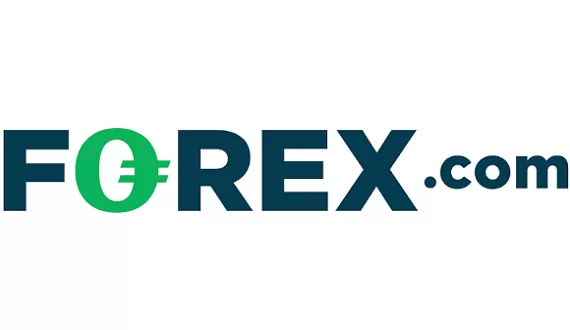 U-Crypto is a CFD broker, supposedly based in Ireland, but run form Bulgaria, offering several account types on a web based trading platform and leverage of up to 100:1. Unfortunately we were not able to open a demo account to check the trading conditions, and yet here is what we know form U-Crypto presentation. 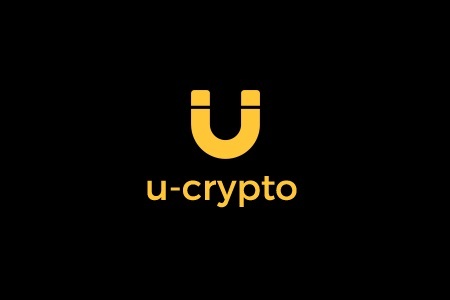 U-Crypto offers a variety of trading bonuses, specific for every account type, which however, come with trade volume requirements and this we will discuss later in detail. Just have in mind, that the practice of offering trading bonuses is forbidden by the the European Securities and Markets Authority. This is our main issue with U-Crypto – they are not regulated and we are not even sure, where they are based. There are two companies behind the broker – OVV Services LP, registered in Ireland and NGM Star Limited, based in Bulgaria and processing all payments. Trading with unregulated brokers is very risky as the safety of your funds depends solely on the integrity of the people, operating the broker. So our advise, as usual, is to trade with brokers, licensed and authorized by financial institutions such as the Cyprus Securities and Exchange Commission (CySEC), the Australian Securities and Investments Commission (ASIC) and the Financial Conduct Authority (FCA) in the UK. Those regulators require all brokers to follow strict rules, among which to file regular reports, to keep all clients money in segregated accounts, to allow external audits, to provide negative balance protection, to maintain a certain minimum operational capital and in some cases like with FCA and CySEC even to insure trader’s money. For example, if you are trading with an FCA broker and they are unable to pay, you are guaranteed up to 50 000 GBP of your trading capital. Similarly, if you are with a CySEC brokers the first 20 000 EUR of your money with them will also be protected. U-Crypto accepts payments with all major credit or debit cards like VISA, MastreCard, American Express and JCB, bank wire and several e-wallets including Skrill, Neteller, WebMoney and Yandex.Money. Besides, U-Crypto allso accepts some crypto coins – namely Bitcoin, Ethereum, Ripple, Dash, Litecoin and Monero. The minimum deposit requirement varies between 250 USD and 500 000 USD, depending on the account type. 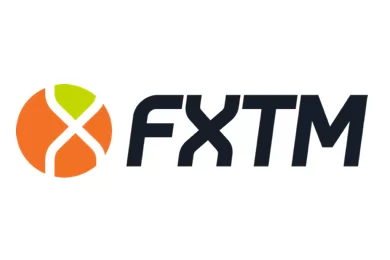 As we mentioned earlier, beware of all trading bonuses and promotions you might be offered, as they are linked to trading volume requirements, which will restrict your right to withdraw. With U-Crypto the minimum trading volume requirement varies between 10 000 times and 30 000 times the amount of the bonus. Have in mind that scammers often use the so called robo- scam websites, like Bitcoin Revolution and Bitcoin Method, where you will happen to watch a rather convincing video about how one can get instantly rich by just investing a small amount with a cutting edge trading software or an app. And if you get hooked and leave your e-mail and phone, you will instantly be transferred to the web page of a unregulated, offshore broker, where you will be asked for an initial investment of about 250 USD. And do not be surprised, when your first trades turn out to be so successful – in truth your account will probably be manipulated, so that you can get more easily convinced to invest even more. And that is the moment you will receive a call by a “senior account manager”, who will advise you, that if you want to win really big, you will simply have to invest more – like 10 000 USD for a start. And that is, when things get really interesting. If you continue to trade, everything will look fine, but if you decide to withdraw some of your funds, it will suddenly turn out this is not possible. Scammers will quote some minimum trade volume requirement or something else, linked to your right to withdraw. Whatever the reason, the bottom line is the same – you will not be able to withdraw anything. Most importantly, immediately file for a charge back with your credit card provider. Mind, that with MasterCard you will be able to do that within a period of 540 days, while with VISA currently you have just 180 days. The good news is VISA will adopt the 540 rule form December. And if you have told scammers your credit card number or online banking password, immediately cancel your credit card and change your online banking password. Finally, in case you have lost some of your funds, do not loose even more by contacting the so called recovery agencies. They will simply collect an upfront payment and basically this is the last time you will hear form them.